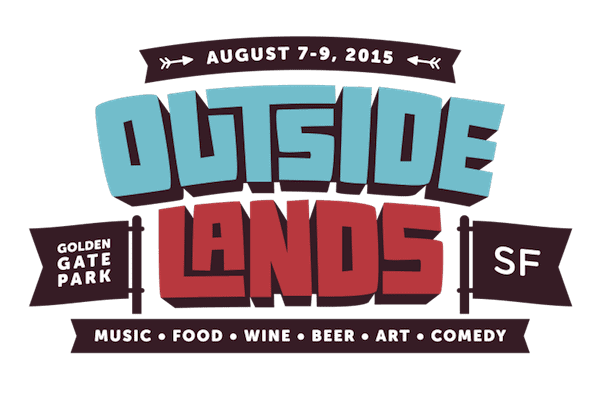 After much anticipation, Superfly & Another Planet has announced the Lineup for Outside Lands 2015. There has been much anticipation about the headlining acts with Bruce Springsteen, Deadmau5, Kendrick Lamar, Drake, Elton John and many others as possibilities, but today the announcement put Mumford & Sons, Elton John, The Black Keys, Sam Smith and Kendrick Lamar in the top spots. 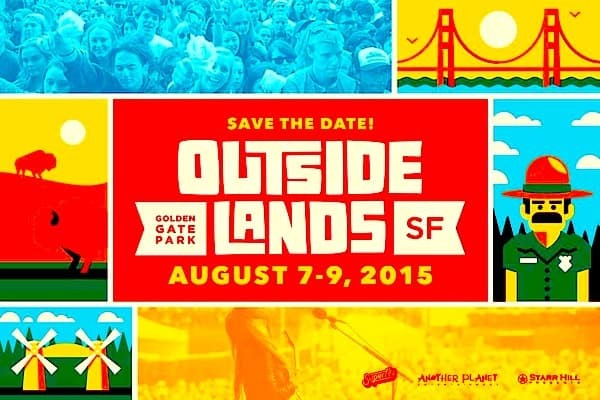 The festival will take place from August 7-9 at Golden Gate Park in San Francisco. The early bird pre-sale has already taken place, but tickets go on sale again on Thursday 3/26 at 10AM.